Investigative Consultations are what we’re growing and becoming known for. Since we’ve been in the industry for nearly 20 years and have thousands of professional connections. We have been known to consult on how to get desired results on extreme surveillance cases. Keep in mind we are surveillance experts and charge accordingly. If you find yourself backed into a corner and need results, lets talk. With that said, we charge for consulting, scouting, equipment purchase or rentals, and for the implementation of the surveillance. Sounds expensive? It's all relivant. Consider the time we have put into our expertise and the amount you stand to gain or what you stand to lose if you don’t get the desired video evidence. When you look at the situation from that perspective, its worth it. If you stand to lose a million dollars and you spend 10,000 on the investigation that is only .001 percent of the claims total potential loss. How many cases today get awarded far more in damages than originally projected? Here are four examples of where we were able to come in and save the clients millions of dollars. Our last example is how we were able to locate a mission teen runaway for a popular TV show. We had a case not too long ago where three other investigative firms had previously worked. None of them were able to get any video of the subject coming and going. After our second morning, we were able to determine the woman that was coming and going WAS our subject. She would dress in an older fashion, wear large glasses, and hats. This young lady would also drive a car not registered in her name. It was suspicious to say the least, so we followed her. We followed her to a parking structure in Down Town Los Angeles where she changed clothing in her car and ducked out the back alley. Once we followed her to work, we were later able to determine this was our subject. After a few more days of surveillance it was obvious she was dressing like her sister and driving her car. In trial they were demanding 890,000 for her pain and suffering plus surgery costs. Once we showed the jury what she was capable or working and that she had lied to them about several things. The jury was clearly disappointed in her and sent them a message. The Jury awarded her 125,000 dollars to take care of her surgery, her and other pain she had clearly suffered but didn’t award her for lying. Big Win for us! A second case where we were consulted on that worked very well was surveillance on a police officer. The current investigator was struggling with the fact that this man hardly left the home and when he did he would drive like a mad person 60+ miles into Los Angeles. They would regularly lose the subject in traffic. This investigator pulled us on board and we were no only able to follow him into Los Angeles to a music festival, we were able to determine through investigative methods, that he worked out at the gym at 4am! We later followed up and got video of him working out in the gym at 3:30am! One of our largest settlement cases that needed our attention was a couple who was in a car accident and clearly suffered injuries. The case went to trial and they were awarded several million dollars and medical treatment for life! The case was appealed as the team still felt suspicious of this couple and their injuries. After three teams of investigators working this couple and getting nothing, they brought us on. We were able to get video of the both of them coming and going, shopping, driving etc.. This couple was sharp! On the first day of surveillance we were able to determine that the husband would leave the residence and run small errands to look for surveillance investigators. We were right! We followed him into a store and observed him hiding in the corners while looking out into the parking lot. He did this on his second time at a gas station. On the second day, we didn’t follow him. After the husbands second errand, she came out. The wife exited the apartment nearly running and practically dove into the car. Once they departed, we filmed her shopping and carrying on like a person who wasn’t injured. Long story short, we were able to save the client MILLIONS of dollars as the second trial wasn’t as fruitful for them as the first. 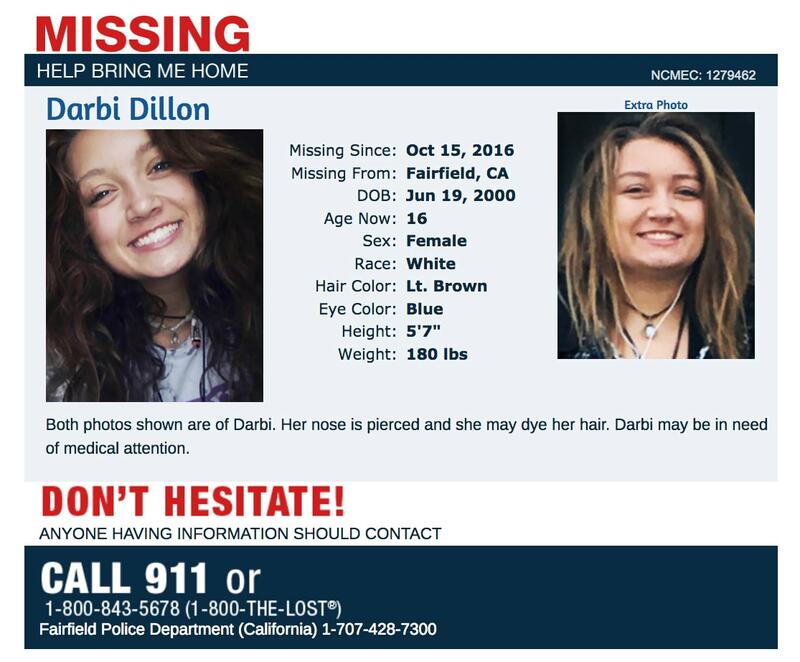 Investigators of a popular TV show reached out to us and asked us to assist in locating a missing run away teenager. This young lady was selling her body for drugs, and rides to & from wherever she needed to go. With the great intelligence gathering of the other investigative team we were able to hit the ground running. We were able to speak to several homeless persons who’d recently seen her in Venice beach CA. The next day, we were able to make contact with her through various social media profiles. One profile she was trying to sell drugs to and the other profile she wanted a ride from. She was ready to jump into a strangers car and go from Los Angeles to San Francisco! Through the two profiles she was talking with we were able to gather bits & pieces and triangulate her whereabouts! One profile she said she was in “East Los Angeles” and that she was in a 78 Volvo. The other profile she said she was at a Starbucks! With those to pieces of information we knew there were only three Starbucks in that area! As we approached the first one, we observed a beige 1978 Volvo! After entering the Starbucks, we were able to identify our runaway. We called the local police and gave them the necessary information. As the police arrived, the teen was attempting leave in the Volvo. She was eventually taken into custody and released to her parents. As of this post the teen is currently in treatment and getting the help she needs with the help of the Dr. Phil show.